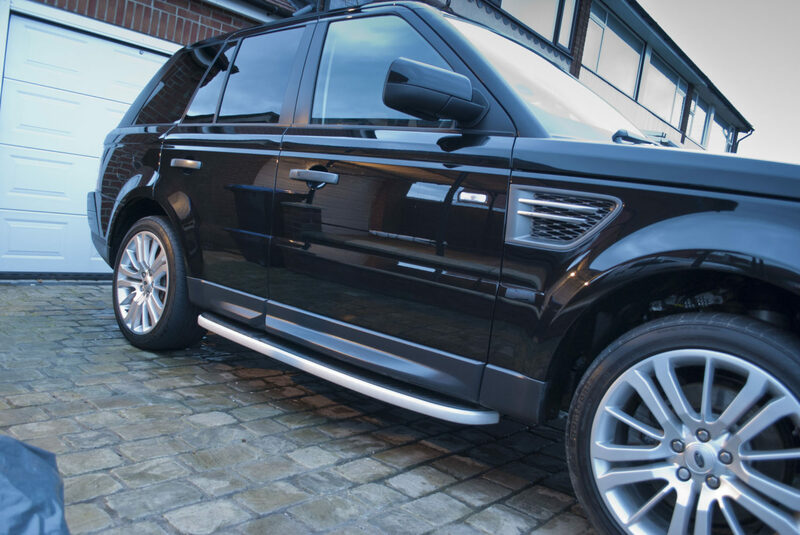 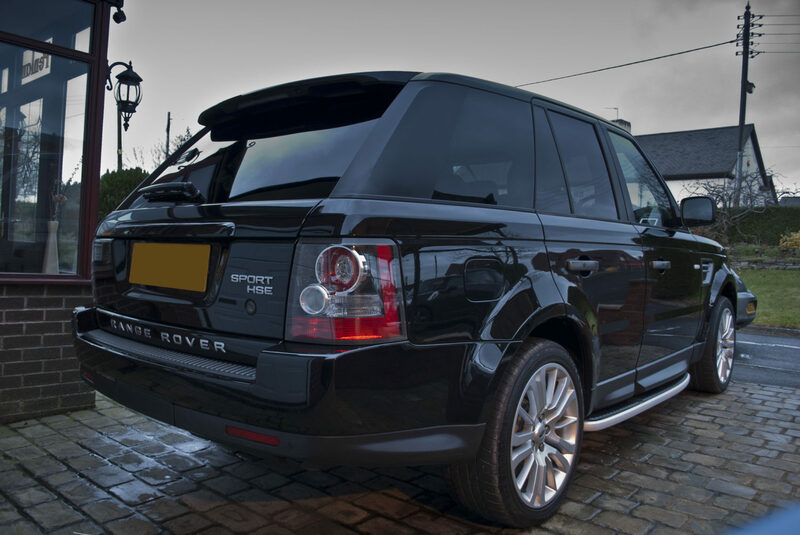 DWR Detailing had the pleasure of detailing this lovely Range Rover Sport today. 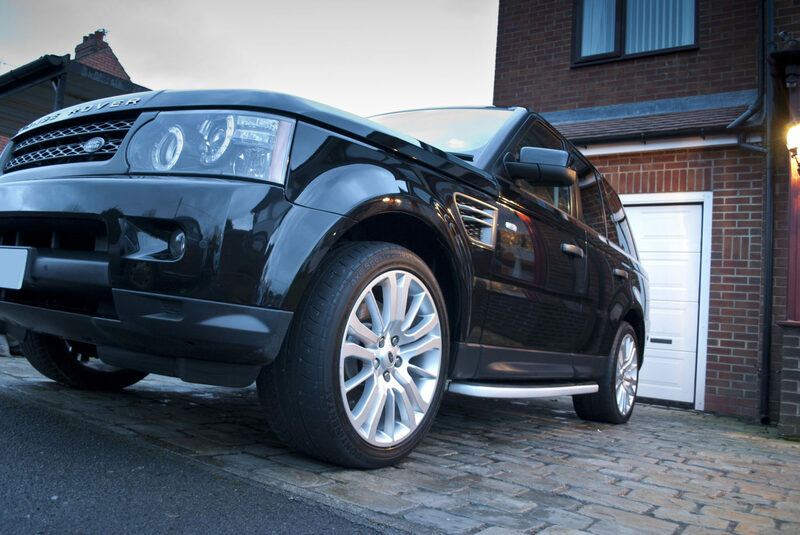 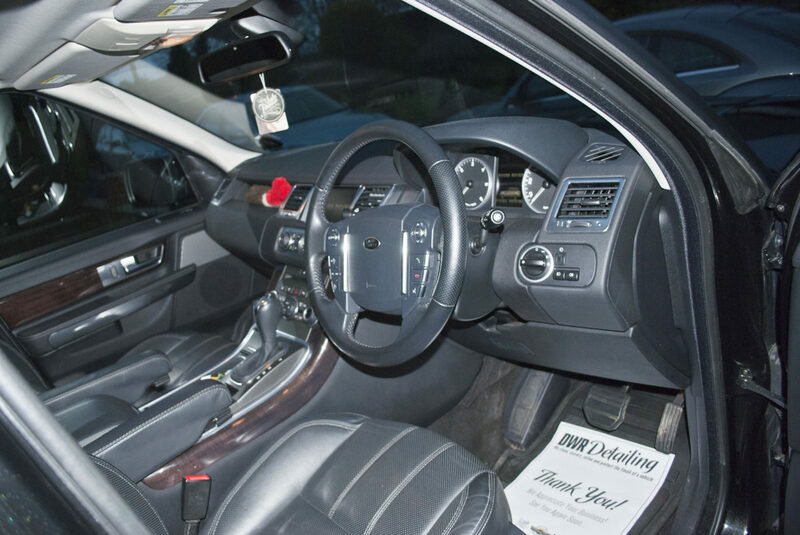 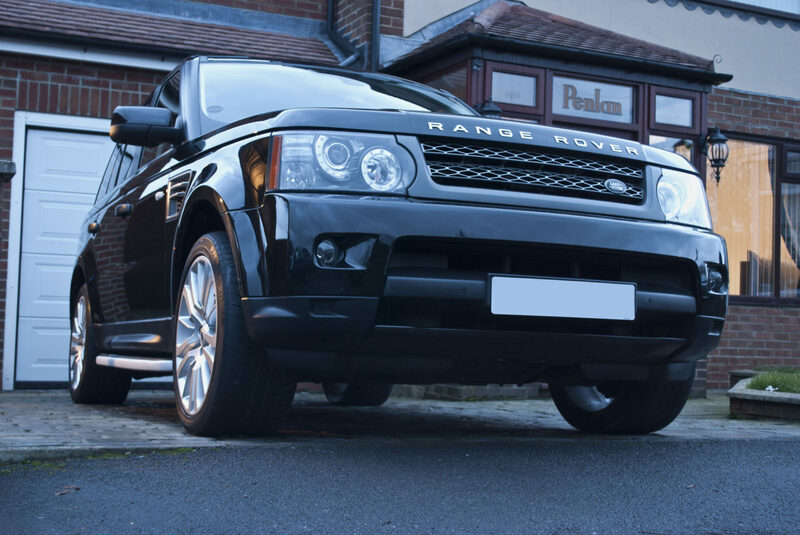 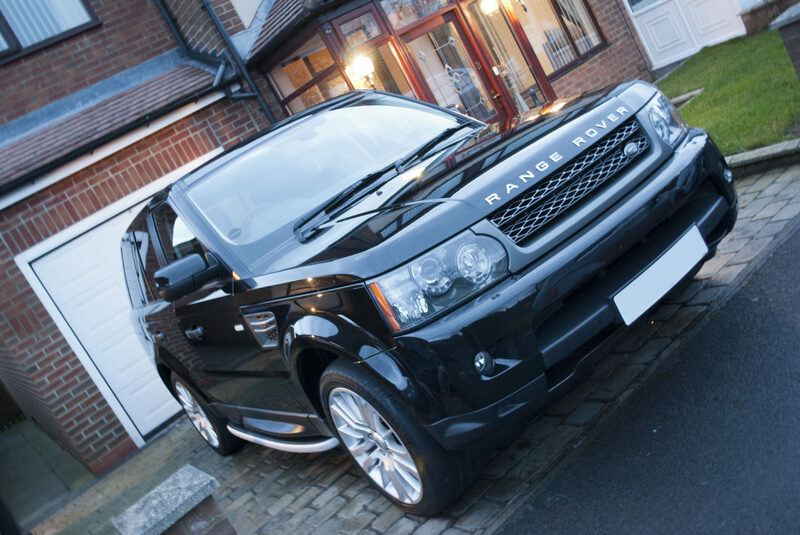 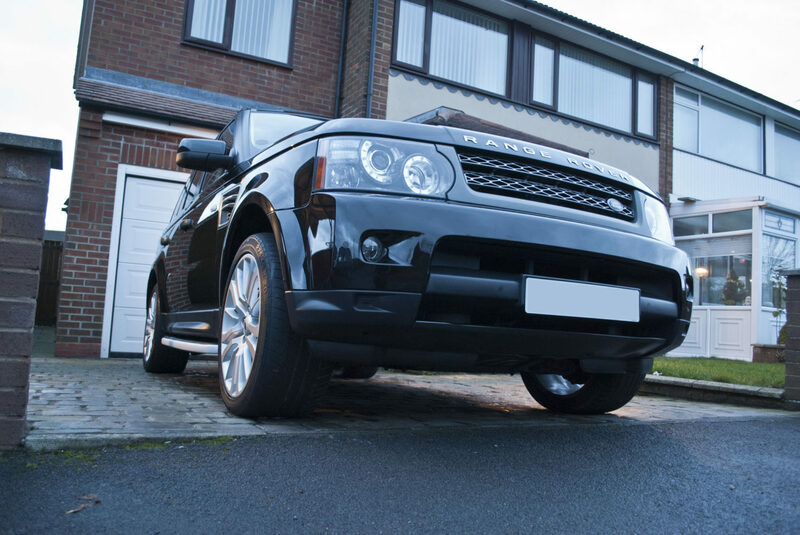 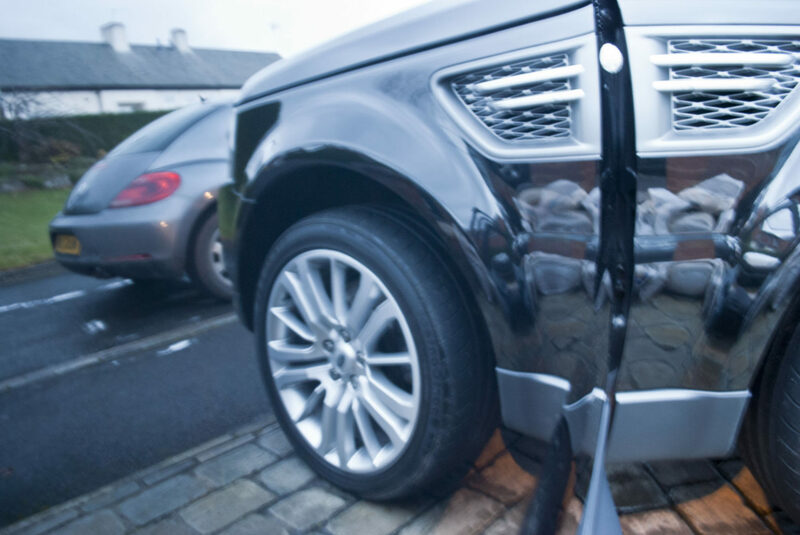 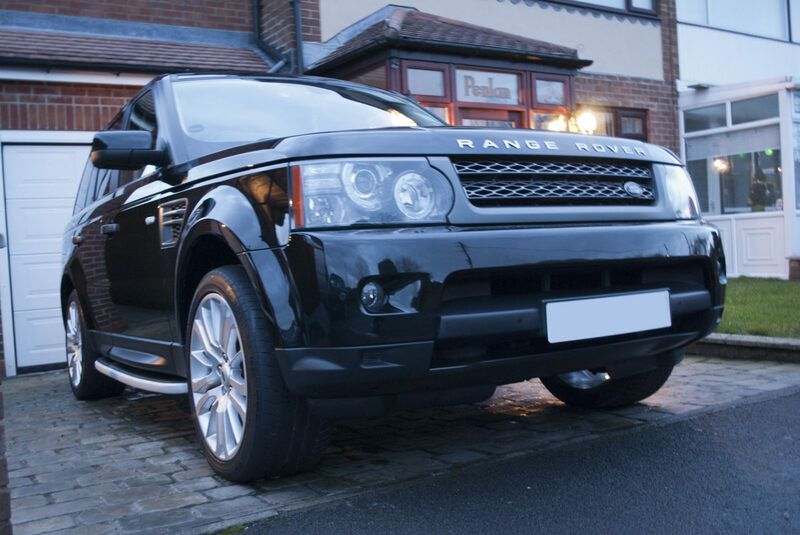 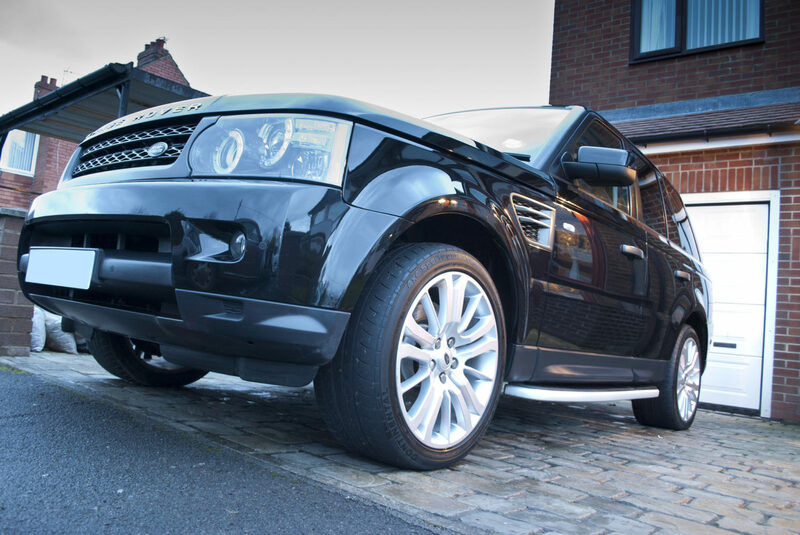 The Range Rover Sport was booked in with us for a deep clean and winter detail. 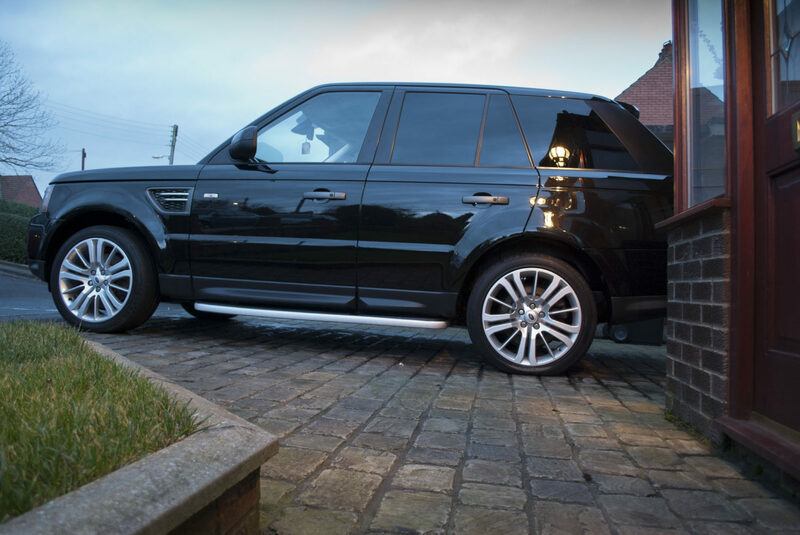 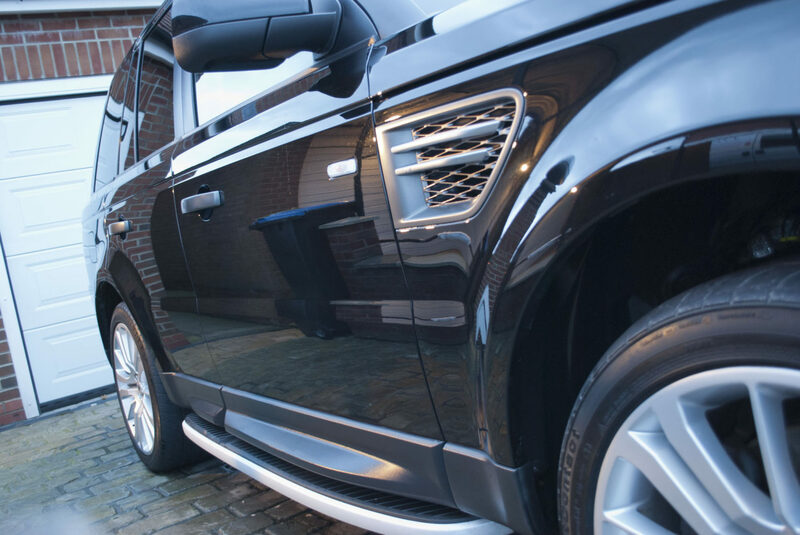 Ensuring that the range rover is fully prepared ready to tackle the winter months ahead.